Baker Steel Company can fit your metal fabrication needs in many ways. Some of the types of jobs that we routinely complete are cones, cylinders, long and heavy bending, and structural rolling. 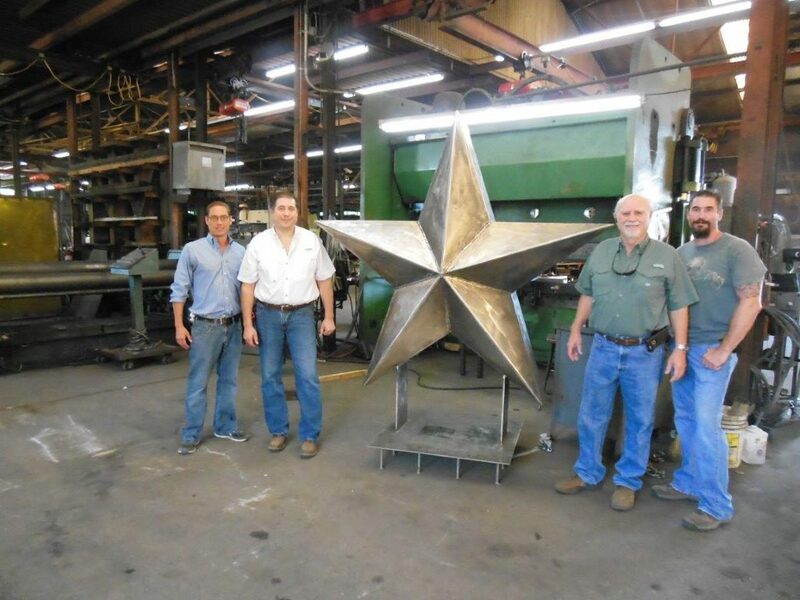 Since 1940, Baker Steel Company has been based in Texas and is family owned and operated. 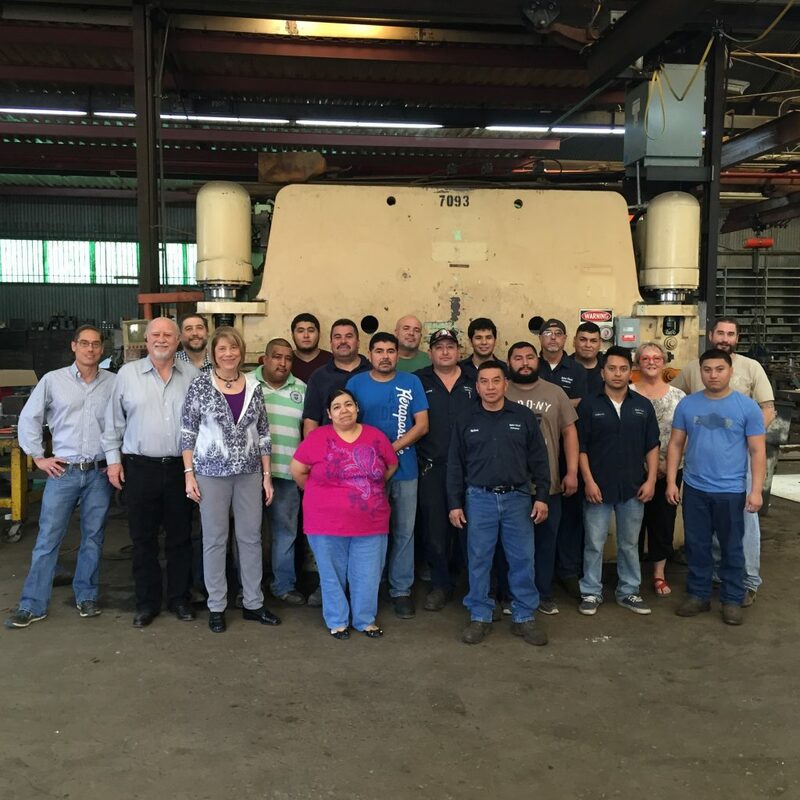 Family owned and operated, Baker Steel Co. has proudly served Houston and its surrounding areas since 1940. We specialize in shearing, bending, structural rolling, plate rolling, forming, machining, drilling/tapping, welding, sawing, punching, and other difficult jobs. We work with carbon steel, stainless steel, aluminum, and other alloys. Devoted to quality and dependability, we are here to serve your fabricating needs. Please give us a call if you have any questions or would like to request a quote!